Today’s parents need a guide to colleges and universities where their children can find a strong Catholic presence on campus. In these days, with so many young people falling away from the practice of their faith during college, it is vital for them to find support for their faith during the college years. 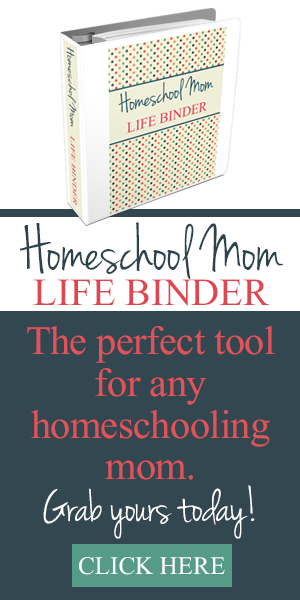 College is a time of growing and exploring intellectually and experientially. With a strong Catholic presence on campus, students can critically examine and deepen their faith. As both a practicing Catholic and professional college planner, Katherine O’Brien MA CCPS, founder of Celtic College Consultants, has compiled a college guide to meet the needs of practicing Catholics. 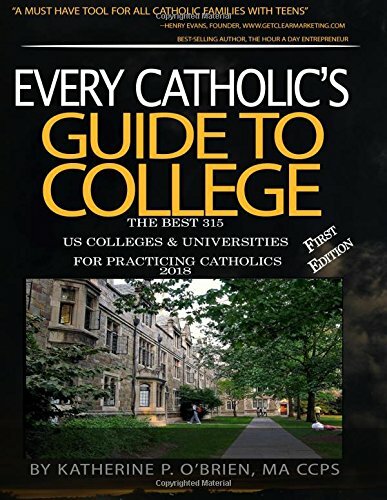 In Every Catholic’s Guide to College she documents the American colleges and universities that have certain supports for Catholic student life on their campus. The Guide includes detailed information about the best US colleges and universities for practicing Catholics, based on the availability of strong support for living and growing in faith on campus. 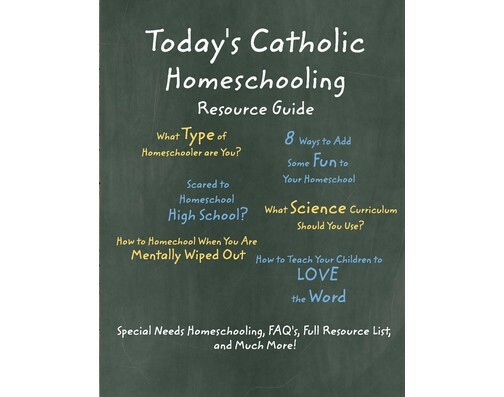 Support includes the presence of a top ranked Newman Center or a Catholic dorm or FOCUS or St. Paul’s outreach Catholic missionaries or being listed in the Newman Guide to Choosing a Catholic College. While Every Catholic’s Guide to College gives fairly complete information for hopeful undergraduates, aspiring graduate students will also benefit from using the Guide. Both undergraduate and graduate applicants interested in research and/or special topics within their field of study will be significantly aided by the inclusion of lists of research centers and institutes hosted by the colleges and universities. The Guide will serve Catholic families as a great starting point as they search for the best colleges for their children.